Cricket is one of the most popular sports in the current era and its largely been followed and loved by millions of its fans around the globe. 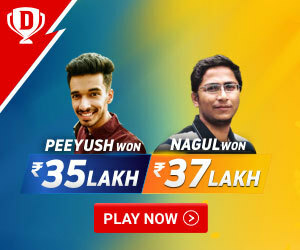 Moreover, cricket comes with its own rules and regulations and just like any other sport, there are certain guidelines to be followed by the playing teams and the participating players. One of the rules and guidelines are there in regards to adjudge a player as “Out” and its not just one, but ten ways of getting a player “out” in cricket. 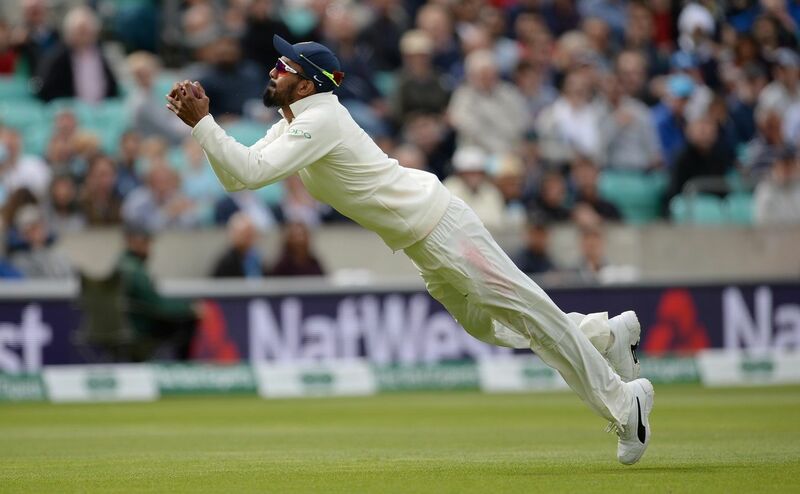 a) Catch taken by the Fielder– A batsman is been adjudged as “caught by fielder” when he has hit the ball in the air and the ball is been caught by any of the players from the fielding side (except the wicketkeeper and the bowler). b) Catch taken by the Wicketkeeper– A batsman is been given “caught by wicketkeeper” when he the ball bowled by the bowler from the fielding team has touched the bat or the gloves of the batsman and been caught by the wicketkeeper without letting it touched the ground. The batsman would be deemed “caught behind “in this case. c) Catch taken by the Bowler– If the same player who has bowled the ball to the batsman on strike takes the catch in return after it hits the bat or the gloves of the batsman, its been adjudged as “ Caught and bowled”. In this case as well, the player who took the catch needs to ensure that the ball doesn’t hit the ground while been grabbed. A batsman can also been given out in this case where the ball bowled by the bowler has hit the stumps behind him and at least one of the bails on the stump has been dislodged completely in the process. Moreover, the batsman won’t be adjudged as “out” in case the ball has hit the stumps but the bails aren’t completely dislodged. However, he can be given out of the stump is uprooted but the bails are still there. In a case scenario where the ball bowled by the bowler hits the batsman ( not bat) and its been assumed that it could’ve gone further to hit the stumps, had its path not been interrupted by batsman’s body, the umpire can adjudge a batsman as “ Out by LBW”. Still, there has to be an appeal from the bowling team in regards to the same and the umpire cannot take the decision unanimously. Additionally, the ball needs to fulfill three conditions in order to claim a batsman as LBW. 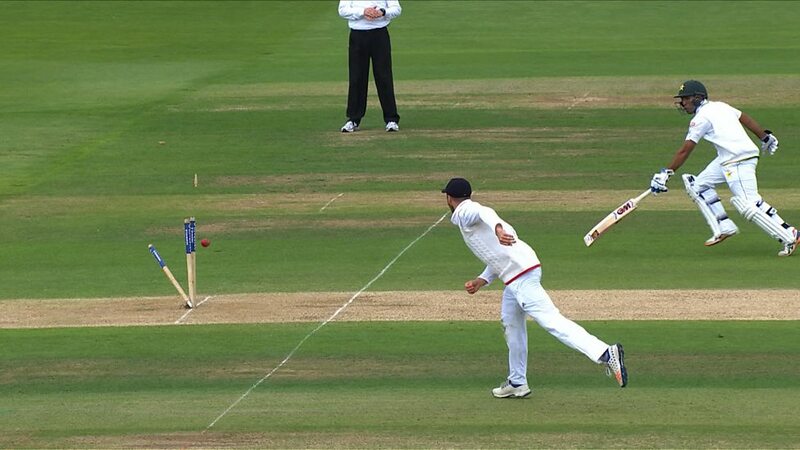 The ball needs to pitch outside the off stump and has to be in line to the stumps. Ball must not have hit the gloves or the bat of the batsman on its way to the Batsman’s body or pads. A batsman can be adjudged as “Run out” when he is about to complete a run but the bails or the stumps gets dislodged during the process by the fielding team, with the batsman unable to cross the batting crease. Although most of the times a “Run out “ is been executed by the wicket keeper or the bowler while receiving a throw from the fielder, there are times when the bails are dislodged at a “ Direct Throw” by the fielders during the match. 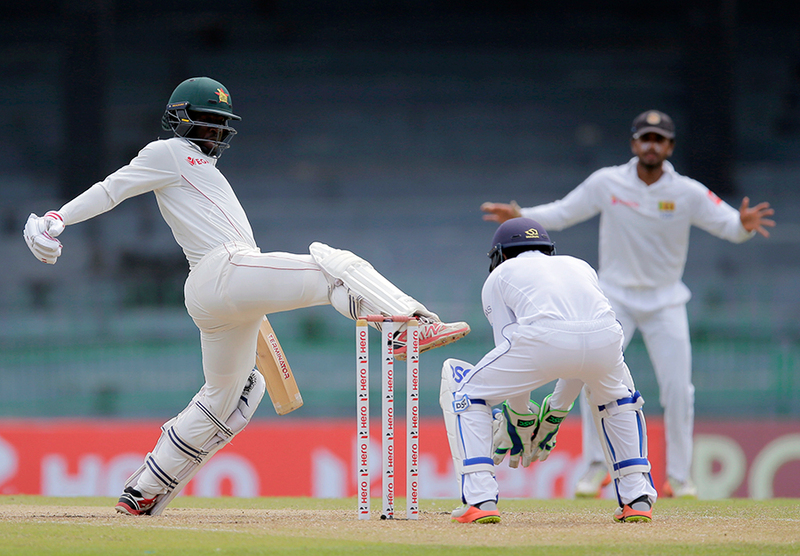 Whilst the batsman tries to execute a shot with his bat, there are chances that he misses the ball while stepping outside his batting crease. Moreover, if the wicketkeeper grabs the ball and dislodge the bails before the batsman returns to his batting crease, he can then be adjudged as “Stumped”. Most of the times, stumping comes into picture whilst a spin bowler is bowling as that is the time when the keeper stays closer to the stumps in the whole process. 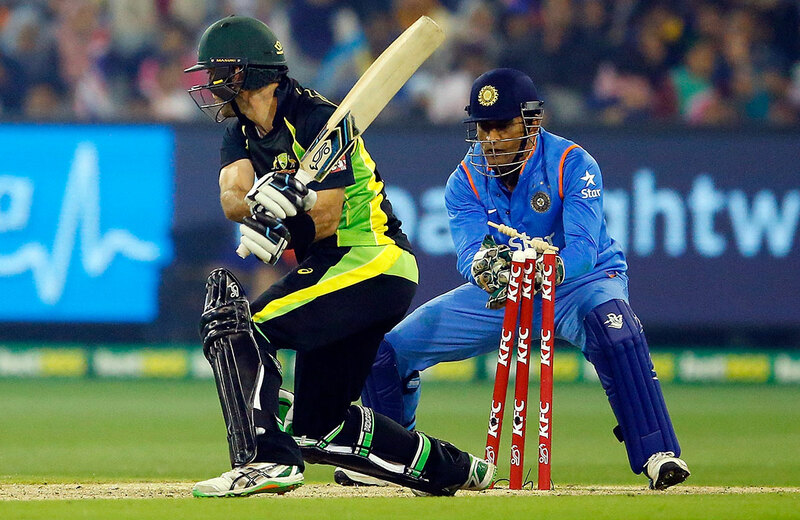 However, there are instances where the batsman has been stumped off a medium pace or fast bowler as well. 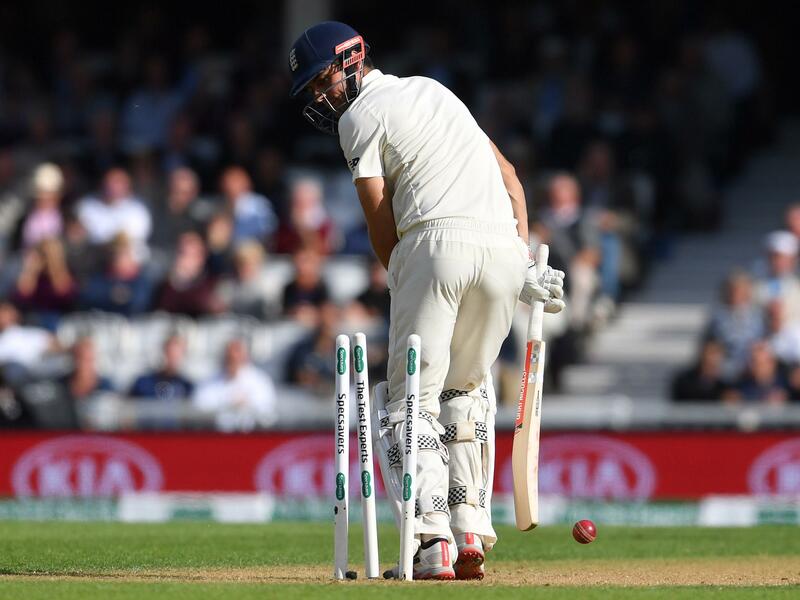 Hit wicket is quite rare in cricket and a batsman is adjudged as “hit wicket” whilst he tries to attempt a shot and hits the stumps or bails with his bat or the body in the process. 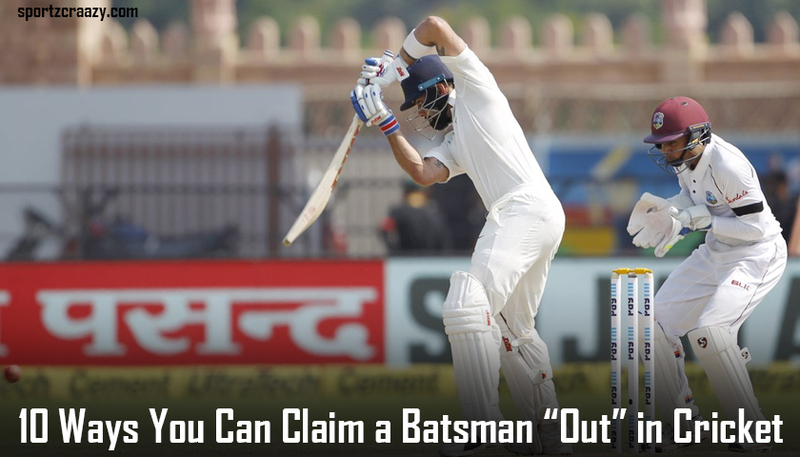 Most of the times, this happens due to the batsman’s positioning deep down in his crease or he or she is trying to attempt a wild swing with the bat. 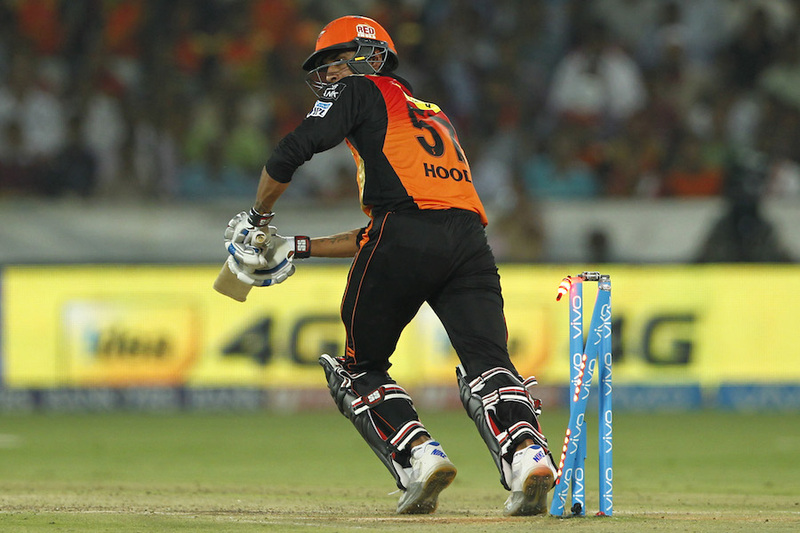 It can also happen when the helmet wore by the batsman hits the stumps due to the stroke of a ball or accidently. Moreover, the bails have to be completely dislodged in this case as well. A batsman is been adjudged as “out” by handling the ball when he stops the ball on its way to stumps with the hands or gloves. This can happen if the ball is being bowled by the bowler is and it is going to hit the stumps before being stopped by batsman with hand (and not bat or his body) on its way down. 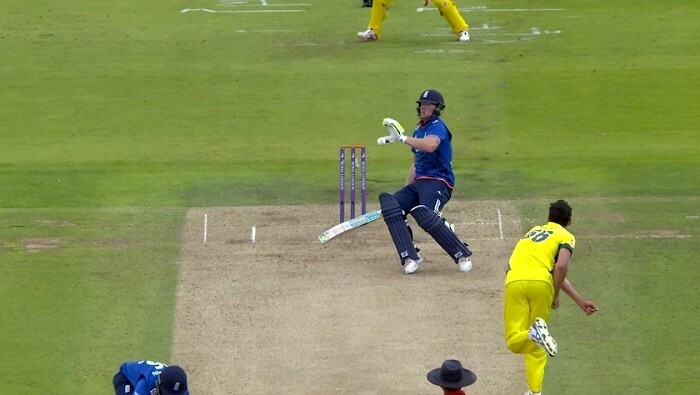 A batsman is been given “ out” whilst obstructing the field, when he is acting as a obstruction to the fielder of the opposite team i.e, the ball has been thrown to the stumps to attempt a run out and the batsman come in its way intentionally to avoid a “ run out”. One of the most important aspect of this decision is the deliberate attempt made by the batsman to stop the ball on its way to the wicketkeeper or the stumps and its all up to the umpires or the third umpire to analyze whether the batsman did it intentionally or unintentionally. If the batsman hits the ball twice with his bat or the body and if the second hit is quite intentional, he can be adjudged as “out’ in this case scenario. Moreover, this would be deemed as null and void if the batsman is stopping the ball from going towards the stumps while attempting a shot. As of now, none of the players in International cricket has been given out for doing this. This can happen when a batsman has been given out by the umpire by any of the above mentioned nine ways and the next batsman delays his entry to the field for more than three minutes. 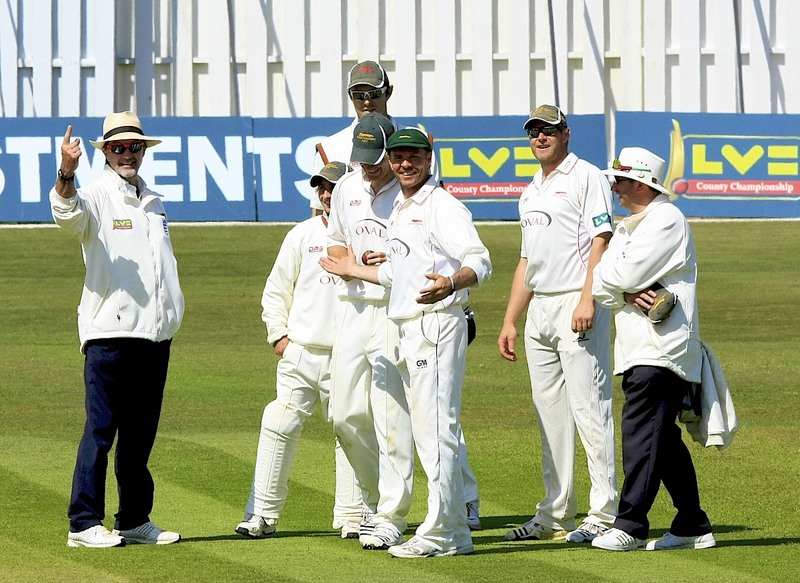 That batsman would be given out in this case scenario and this can also happen when a “not out” player returns after a “ tea session” or a “ lunch” session during a match.